We have over 40 years of experience, so why not let us help to provide you with the bespoke and high quality bath that you have been dreaming of. To view our full range of classical baths call us on 01432 357 468 to schedule an appointment or visit us at our beautiful showroom. 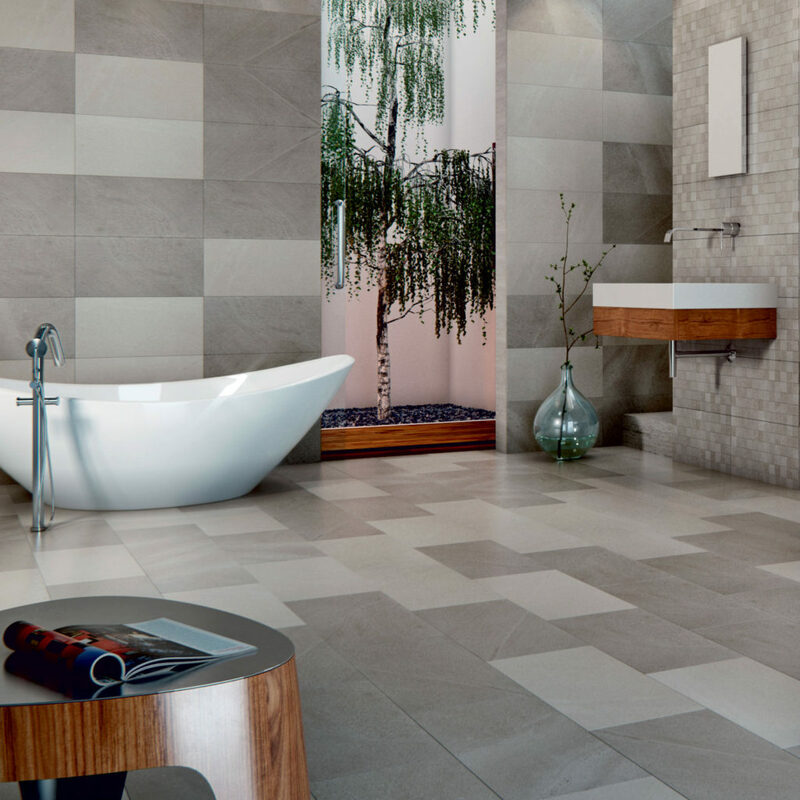 We have an extensive modern range including stunning Natural Stone in both standard and Piccolo sizes, as well as solutions suitable for smaller bathrooms. 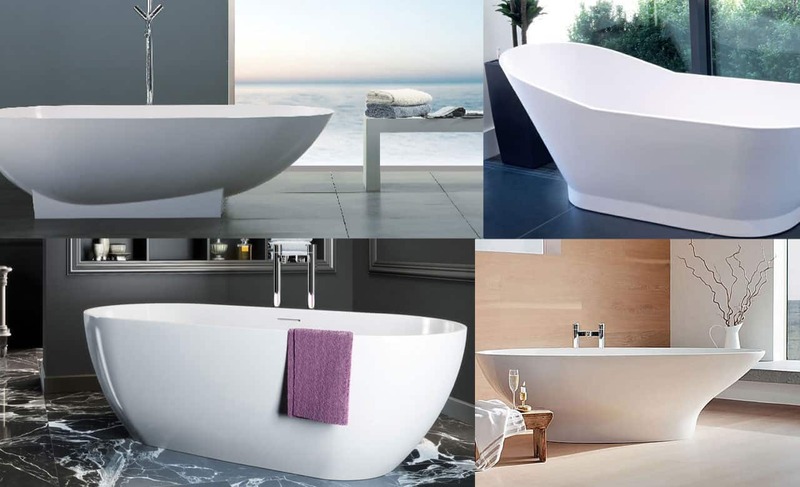 Alternatively, choose from beautiful, ergonomic baths, shaped to provide the ultimate relaxing bathe. 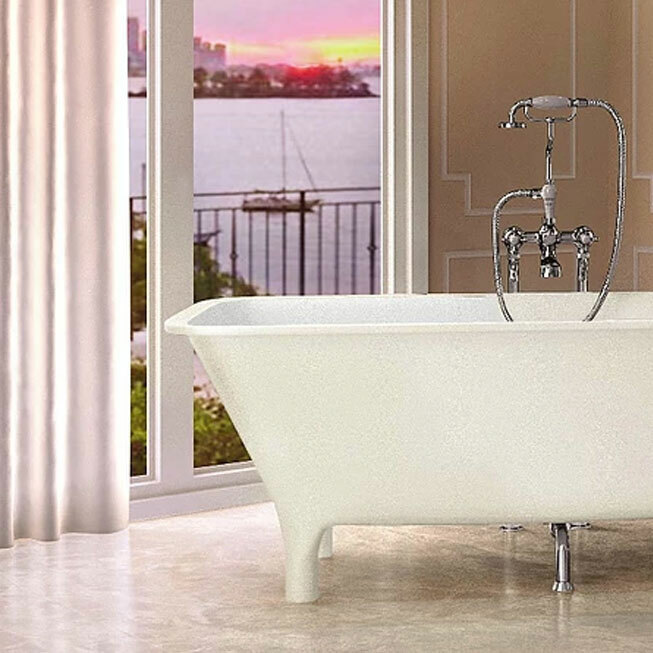 All are exquisitely crafted to provide a gorgeous centerpiece in contemporary bathroom settings. Our classical range is extensive and diverse with a variety of shapes and styles to suit your own individual bathroom tastes. Choose from luxurious free standing options or beautifully classic roll top baths with a range of feet in a selection of styles and colours.